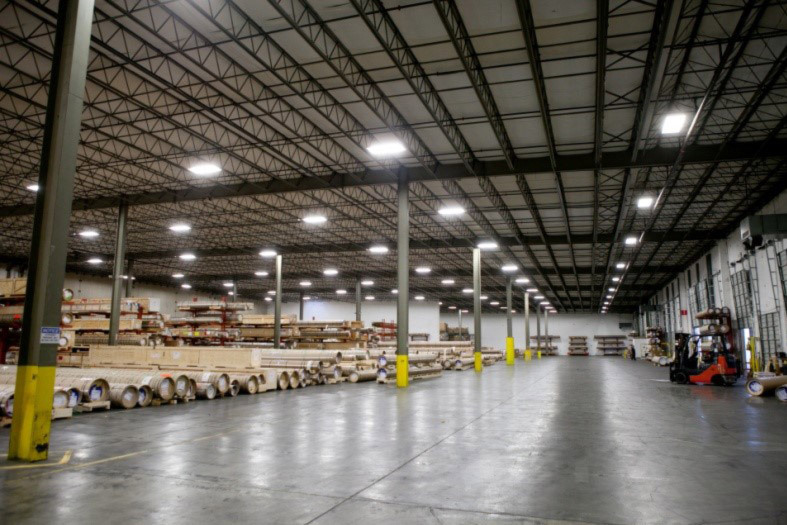 NEMA, Inc. has 92,000 square feet of Bonded Public Warehouse Space that can be utilized for our customer’s needs. 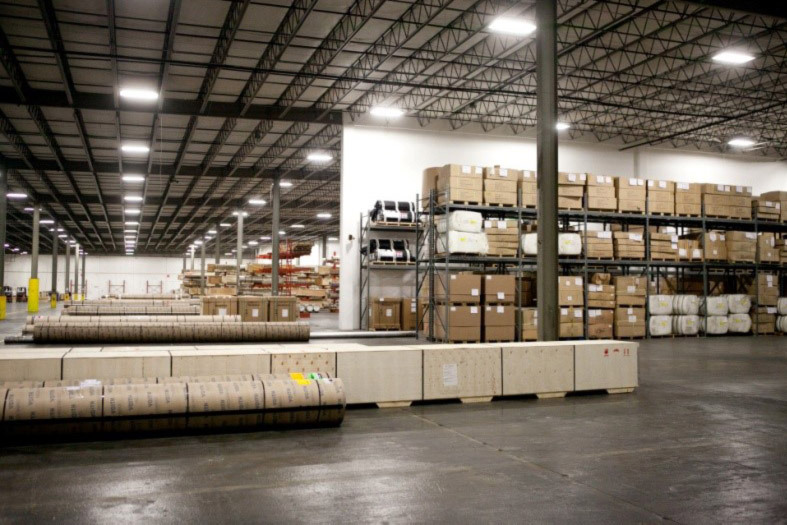 NEMA, Inc. is a Customs and Border Protection authorized Container Freight Station. NEMA, Inc. has recently obtained our Foreign Trade Zone Designation. 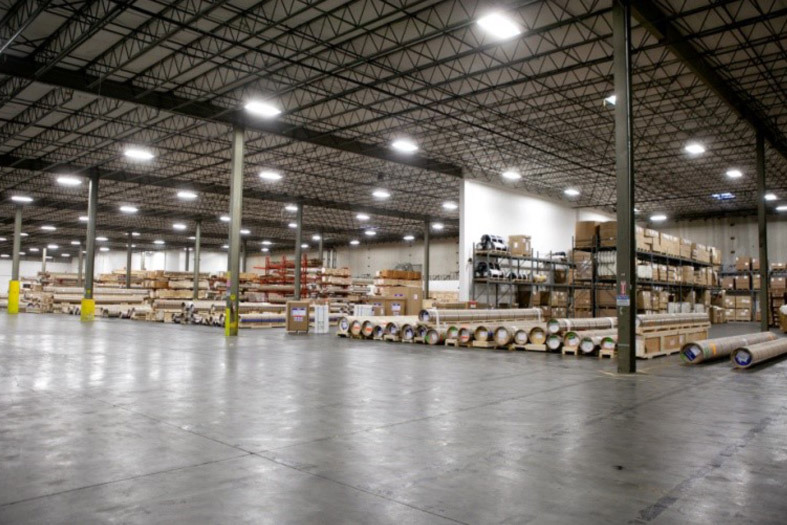 For more information – see our FTZ Services section. 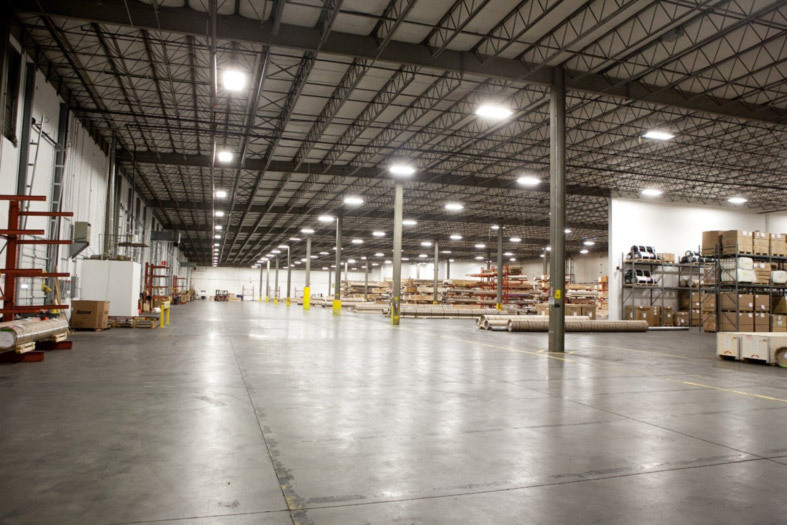 If you are interested in learning more about our Warehouse Services – contact us.